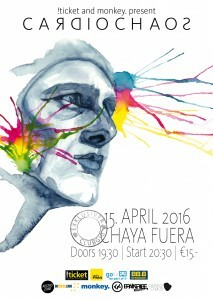 Video Premiere of Cardiochaos’ new single WINE & CHAMPAGNE! Aufgrund von Terminkollisionen seitens des Veranstalters müssen wir das Konzert leider verschieben, neuer Termin: 15. April 2016. Bereits gekaufte Karten behalten ihre Gültigkeit oder können an der jeweiligen Vorverkaufsstelle zurückgegeben werden. luftige Vocals, hypnotische Hooks und Rhythmen, die die Toten tanzen lassen – so klingt auch Cardiochaos zweites Album „Those Who Fall Have Wings“. 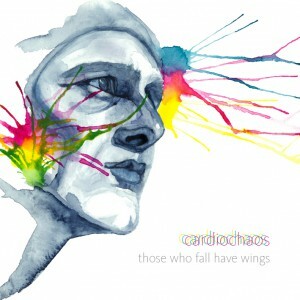 CARDIOCHAOS 2nd LP “THOSE WHO FALL HAVE WINGS – OUT NOW! 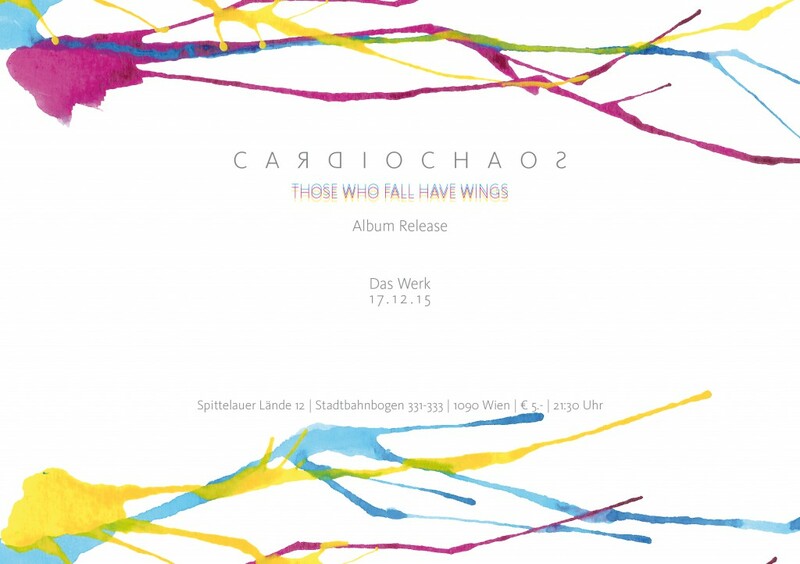 Cardiochaos’ new album THOSE WHO FALL HAVE WINGS will be out on October 23rd, 2015! Cardiochaos is currently in the studio, working on the mix of the upcoming second LP “Those Who Fall Have Wings”! The release date in fall 2015 will be announced soon. 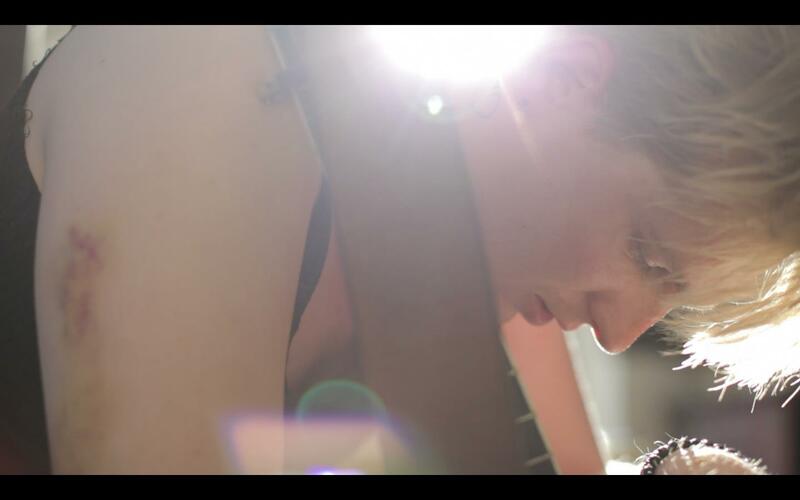 Cardiochaos will be participating in the RED BULL MUSIC ACADEMY BASS CAMP 2013 together with 20 other Austrian musicians from Nov. 14th – 17th in Vienna. Selected participants from all over Austria will be put through their paces by local and international creative pioneers, such as one of electronic music’s most respected producers Kieran Hebden aka Four Tet, Montreal’s wunderboy Jacques Greene, Ninja Tune‘s uniquely inspiring The Cinematic Orchestra, Dutch electronic music iconoclast Danny Wolfers aka Legowelt and Vienna’s outstanding Academy graduate and synth wizard Dorian Concept alongside many others. During the day they’ll be attending lectures, workshops and studio sessions at the vintage Hotel am Brilliantengrund with its converted “Bedroom Studios” and in the evenings, they bring the unique vibe of the Red Bull Music Academy Bass Camp to the dancefloor of Vienna’s Pratersauna, WUK and Burgtheater. Two fresh reviews are in on DDNOS and “Disappointed in the Snow” – check them out! Cardiochaos’ first full length album DDNOS is out N O W ! Click on the image to go directly to iTunes. DON’T DIE WONDERING, the first single from the upcoming album DDNOS is now available on iTunes. Check out Cardiochaos’ new animation music video for DON’T DIE WONDERING. Directed by Karl Bretschneider, D.O.P Michael Schindegger, VFX Markus Kircher, Line Producer Yael Salomonowitz. 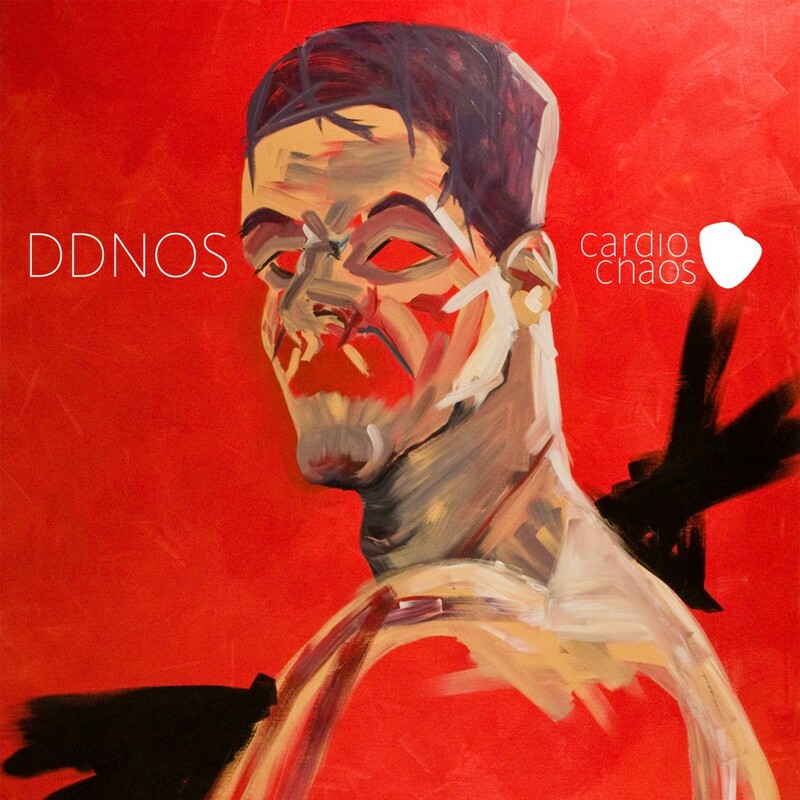 CARDIOCHAOS’ debut LP “DDNOS” will be released digitally on September 3/2013, worldwide. The EP ‘POETIC TERRORISM’ was mixed by Sigur Rós’ recording engineer Birgir Jón Birgisson and mastered by Mike Marsh at The Exchange. 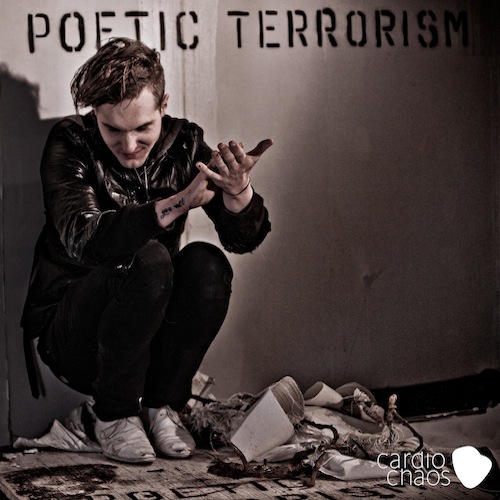 POETIC TERRORISM is released by Cardiochaos’ label little night music.